Flu has no chance this year. 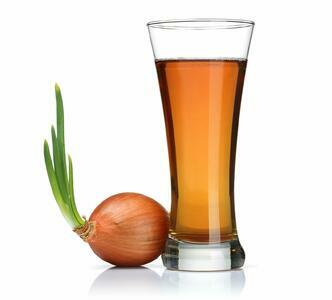 Try unusual juices with onion and garlic to stay healthy. 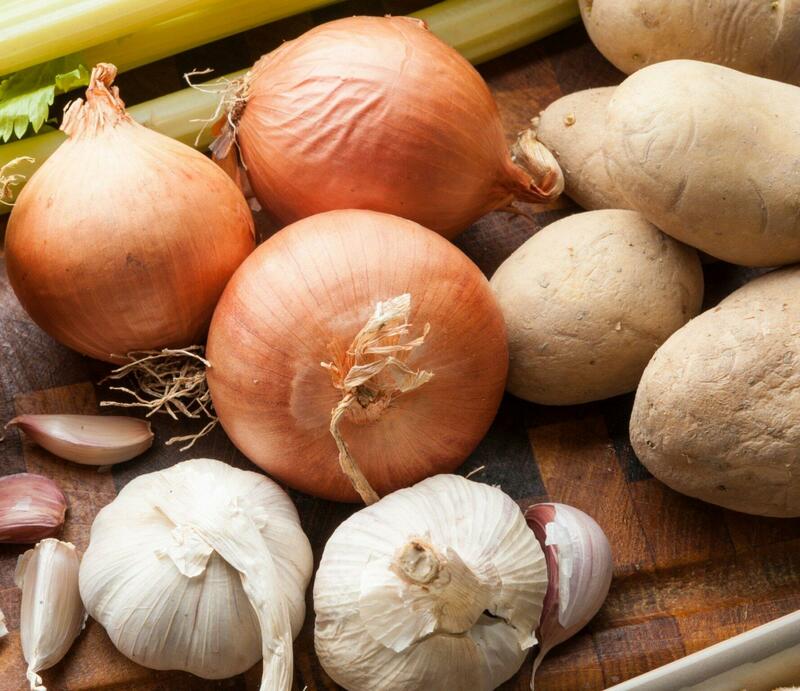 Try unusual juices with onion and garlic to stay healthy. The more you meet lovers of orange juices, the less you come across somebody, who juices onion. But such uncommon juices are great helpers against various illnesses. Your juicer is also able to process garlic and even raw potatoes. Keep in mind that you should not make these drinks every day. Do you know that raw potatoes are healthier than boiled ones? They contain precious vitamins and minerals. On the other side, your organism is not used to eating them. That’s why you should have them just once in a while. One raw potato a week is fine. There’s nothing to worry about, it’s very beneficial for your organism. If you juice it, you better digest a huge amount of wholesome substances. We have a tip for you! You can get used to the unusual taste much better when you add other fruits and vegetables to your juicer – read on to get inspired by our recipes. Onion is a real medicine. You can process this vegetable in 120 different ways - one of them is juicing. But be careful, we recommend you to have just a little spoon a day because it’s very strong for your stomach! If you dose the onion juice well, you can lower the level of sugar in your blood and get protection against gastric cancer. Even World Health Organization (WHO) recommends onion as prevention against hardening of arteries. Very well known are also its wholesome effects when fighting with cough and cold. Either garlic should be eaten with care – it’s very aromatic and quite hard to digest. Medicine uses its beneficial effects for more than 5 000 years. Garlic disinfects bowels, protects against cancer and decomposes cholesterol in your blood. Even in a case of garlic less is more. It’s enough to add just a clove to your original juice. If you want to get rid of bad breath, chew fresh parsley. If you’re interested in trying unusual drinks with onion, garlic and potatoes, have a look at our original recipes or unleash your fantasy and be creative! Onion juice is not the tastiest one, so you’d better combine it with some apples. Add a couple of them to your juicer and if it’s still not tasty enough, you can also put a little bit of honey in the ready juice. Absence of appetite is one of the flu symptoms. But increased intake of vitamins is crucial to get over this illness. So if you don’t have appetite, just prepare yourself a glass of juice full of all substances you need. Parsley is a great complement to garlic – it eliminates its aromatic smell. Try our favorite recipe! How do you protect yourselves against flu? What do you combine onion and garlic with?